A lease is a financial instrument used to secure payment against goods or a service for a specified amount of time. It must be agreed to by both the individual and company leasing the goods or service and the individual or company receiving the goods or service. A master lease agreement is analogous to an umbrella. It is the lease agreement that a company uses to acquire equipment or real estate in multiple locations without having to execute a new lease each time. With a master lease agreement, a lessee, under the same terms and conditions as the original acquisition, acquires any additional equipment or real estate. 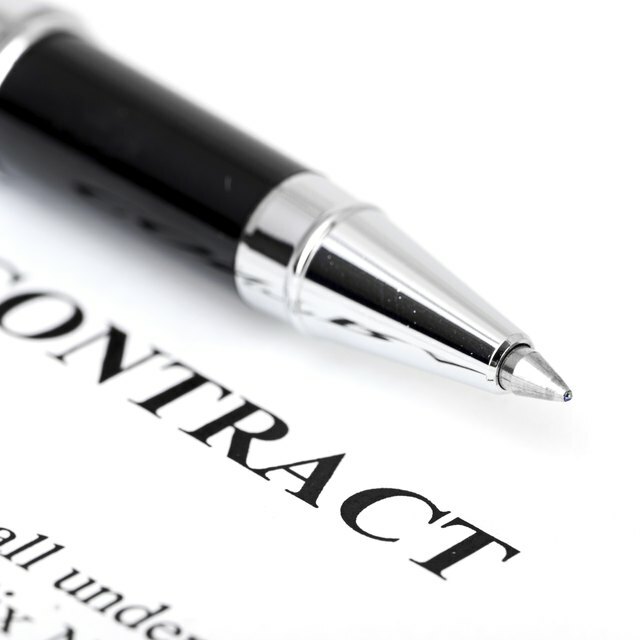 If new terms on conditions need to be negotiated, a new master lease agreement should be executed. There may be one or multiple subleases under the master lease agreement. There are no limits to the number of subleases a firm can have. A master lease agreement has a finite term and will need to be renewed or have a new one drawn up at the end of the term. If either side terminates a master lease agreement before the term is up, it is usually in writing and the lessor may request a balance to be paid to exit.